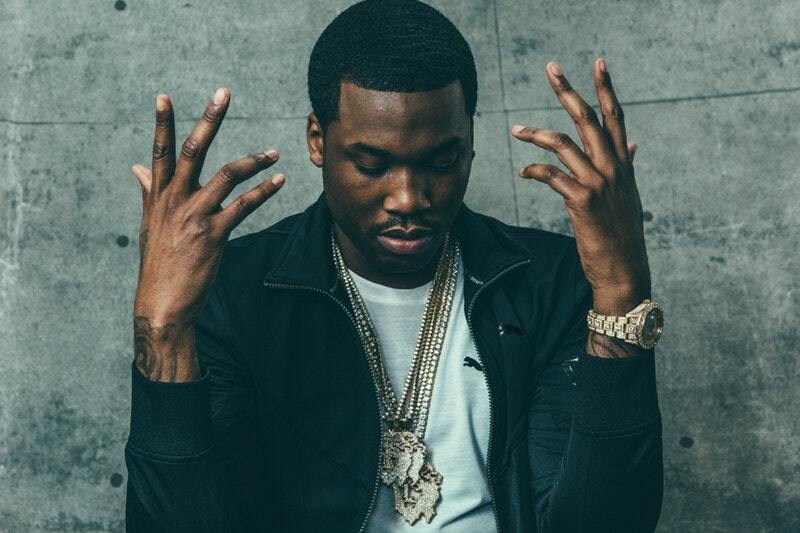 Meek Mill is super busy marketing his Championships album and he recently sat down with Angie Martinez to talk about the beef between Drake and Pusha T and everything that happened this year. The highlight of the conversation was the Pusha T and Drake beef that encouraged a debate on whether things were taking too far during it all. Meek then pointed out the fact that Drake never followed any rules during their beef.